You think you’re grown-up. The hastily wiped-off lip gloss and false eyelashes that I confiscated before assembly beg the world to see it – but you’re not quite there. I can see the pudgy toddler cheeks hiding beneath the look of slight disdain. In place of perfectly arranged ‘scruffy’ buns, I can see where, once, there were bunches. I wonder if you still let your mothers help with your hair – if they brush it and braid it and stroke it when you’re sleeping. Or if you roll your eyes and scoff at the mere suggestion. I wonder if that makes them sad. 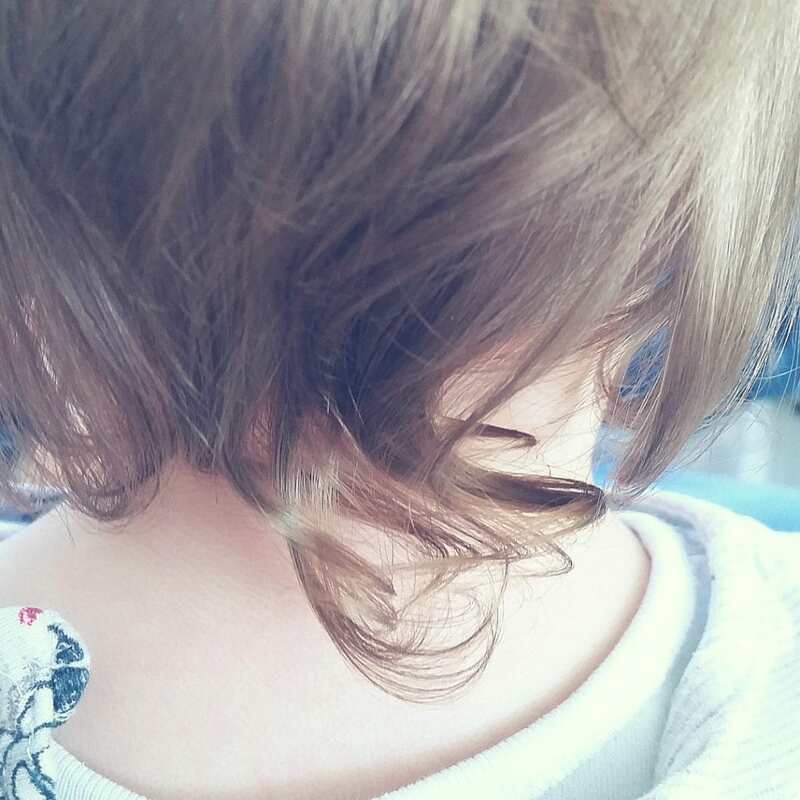 My little girl’s hair is just starting to curl at the nape of her neck – it’s just getting long enough to start putting up. I wonder if your mothers and fathers glimpse the traces of their little girls, of those first curls, behind the lip-gloss and teenage hormones, and question where the years went. The class is reading aloud. Thirty girls, waiting their turn, some anxious, some eager. All must read just a little – a line or two. Some of them are confident, clear. Others mumble, skip past the words they are not sure of, reading only a little before stopping. One of them is really struggling, voice cracking – I can hear the worry and uncertainty in her voice. The rest are not watching, but I can see how hard it is, see the way her mouth twists, her eyes glaze. She reads well, but she is so nervous. She reminds me of my boy. I imagine him, reading in class, struggling. I imagine his voice cracking, his eyes glazing as he struggles to contain his fear. I imagine being a fly on the wall in his classroom. What would I want his teacher to do? “We’ll stop there. Excellent reading Z-. Well done.” I move to the board to start something else, casting a backward glance. I see the relief, the quick look round to make sure others haven’t noticed that you are nearly in tears. I make a mental note to make sure I give you another piece of praise before the end of the lesson. I hope it is enough. I know your mother would want to squeeze you, hold you tight. Tell you that you are her brilliant, wonderful girl and that you read so beautifully, that you shouldn’t be nervous and that you are so, so brave to overcome your fear and read anyway. But I am not your mother. And so I tell you that you have made an excellent effort today, well done, as you leave the classroom. And I hope it is enough. Now I see where I went wrong. Because, you see, most of you are someone’s world. The people sitting just a few feet away, love you more than life. I think of the parents’ evenings in my future, the ones where I will be on the other side of the desk. I try to imagine my daughter’s teenage face, anxious or affectedly casual in anticipation of the judgement that is about to come, like your faces. I think about how I want my children’s teachers to treat them, to talk about them, the loves of my life – and the words come. They are not perfect. But they are careful, kind. They try to say that I have paid attention, that I know you, before the judgement comes. And I hope it is enough. Being a parent has changed my perspective on teaching; even when you are cruel – when you refuse to obey, slam doors, tell me you can’t stand me – I see the front of maturity that masks the scared child behind. I pick my battles more carefully. I am firmer when I should be, kinder when I can be. What a thoughtful (and beautifully written) post. It captures so wonderfully what it is to be a parent trusting your child to a teacher that it made me cry (my older daughter is in Year 1). I am sure being taught by you must be a very positive experience. 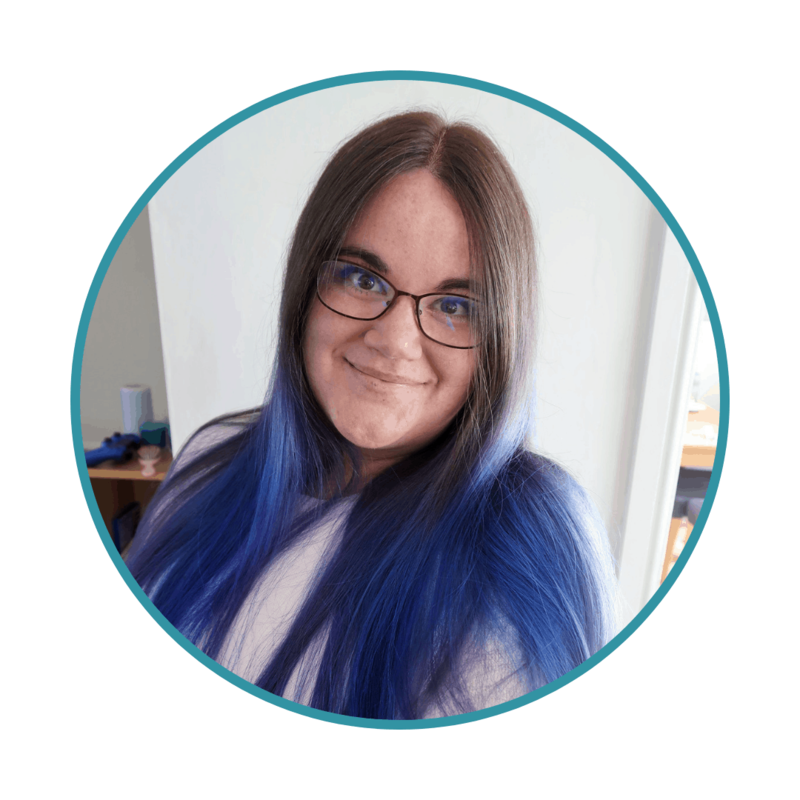 Oh I really enjoyed reading this – you sound like an amazing teacher! My son is in Year 1 and it comforts me a little to know that there are teachers out there like you! Such a beautiful post Danielle. I love it and it is really nice to see how being mother has made you a better teacher. It has so much sense really. I think this can be applied to anything as we parents just have a complete change of feelings and views when we have children. You are a wonderful teacher and it would be nice to have more teachers like you out there. Thanks so much sharing this at #KCACOLS. I love this post so very much, perhaps because it resonates so much with both my teacher head and my mummy head. Beautifully written, achingly true, and one that everyone should read.